Reham Khan Book Now Launched and Up For Sale at Amazon. The most talked and controversial book of the year 2018 Reham Khan Book is now launched in UK and up for sale on Amazon. At Amazon.com the customers can purchase the Reham Khan Kindle Edition For £7.50. The former wife of chairman of Pakistan Tehreek-e-Insaf, Imran Khan, who is also a journalist, wrote the autobiography which has created an upheaval in Pakistan prior to its release. There were lots of predictions that the book contains this and that but now the Reham Khan book has been published online and its e-version is now available for readers on Amazon.com. Readers can only read it online on Amazon. The book consisting of 563 pages has around dozens of its chapters and readers can read it online. It was said that the autobiography contains the information related to the personality of her ex-husband, Imran Khan as well as other prominent personalities of Pakistan Tehreek-e-Insaf. The biography covers the details of main events of her life. The autobiography has got much popularity in Pakistan as the Miss. Khan had made some severe allegations on the PTI Chief. 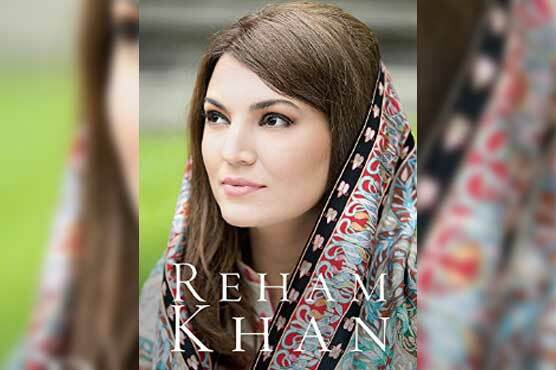 It is thought that the release of the book by the Reham Khan before the Pakistan’s General Elections 2018 on 25th July could create hype. The social and TV channels negated her book by not paying attention to it thinking all the allegation fake and PML (N) agenda. In the book she wrote the details about the depth of her 10-month marriage time she spent as Imran’s wife while she has also written about several of Imran’s close aides, including PTI MNA Murad Saeed. 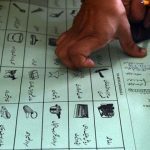 The leaked manuscript of book had already sparked a dispute on social media because of the allegations made against Imran Khan and his close aides in the book. The autobiography by Reham Khan contains the much worse allegations and revelation than we were expecting. If you are interested to read that Reham’s book you need to pay visit Amazon here to read it online after paying. You can read the book for free after downloading the Amazon app for your android, iOS and Window store.